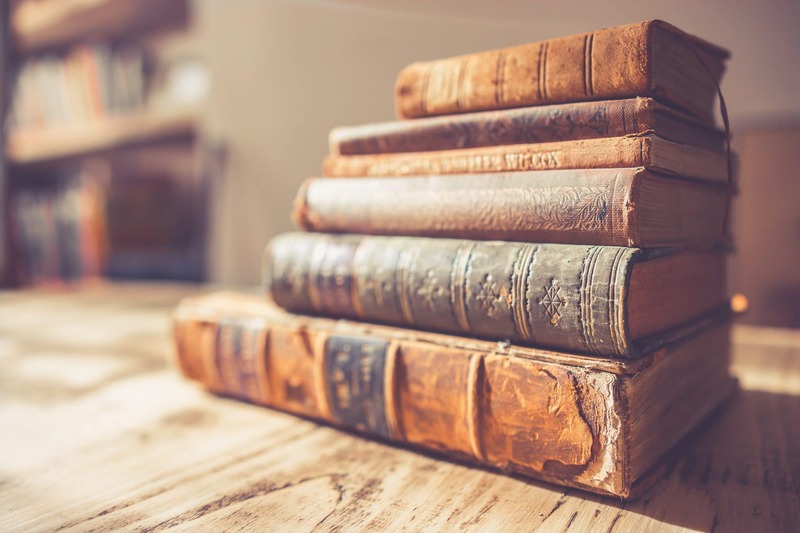 If you are considering a degree in American literature, then you enjoy reading literature from a variety of genres and time periods, are interested in American history or American authors. While there are many ways to use an American literature degree, one of the most common is to become a teacher or otherwise work in the academic field. The degree itself is essentially an English degree with a focus on American Literature. Not surprisingly, you’ll spend a lot of time reading – probably hundreds of pages a week – and you’ll be picking apart and analyzing what you read. What classes will I take as part of an American literature degree? Interested in American lit? Find the perfect match today using our advanced search tool. At the bachelor level, you’ll find yourself taking some classes that are typically required for all students of a bachelor program. This is especially true during your first few semesters. Prerequisite classes might include Math, Algebra, foreign language, social sciences and cultural classes, and humanities classes that are not related to English or American literature. You’ll have elective classes to choose from, such as a variety of history classes and social science classes like philosophy or general psychology. These classes are designed to give you a well-rounded education. They also may apply to your degree in many ways. Philosophy, for example, can teach you the logic and reasoning skills to better understand literature, and history – particularly American history – can help you understand the times in which certain pieces of literature are written. Certainly, you will have literature classes. Likely you will take some general literature courses, that include literature from other parts of the world. You’ll take classes focused completely on American literature, focusing on certain time periods or genres. These classes will be demanding. You’ll be doing a lot of reading and you’ll be spending a lot of time analyzing the reading. After these classes, you will gain an expanded knowledge of American literature and likely develop an appreciation for authors, genres, and writing styles that you might not normally have been exposed to or chosen to read. What can I do with an American literature degree? As stated above, many use an American literature degree to enter the field of academics. It may be your desire to become a teacher, or perform academic research. How far you can go in academia often depends on how far you take your education. This article has mostly addressed bachelor level degrees, but you can take your degree in literature all the way up to the PHD level. A bachelor degree would likely qualify you to teach at the primary school level, while positions at the university level would likely require a higher-level degree. Your American literature degree can also be helpful if you plan to become a writer, an editor, or a literary critic. Remember, your degree is essentially an English degree with a focus on American literature – so any career requiring an English degree would likely be open to you.